Everyone likes looking at a set of shiny blades. They look awesome in the bag sure, but do they help you on that three iron off the deck on a hungover Sunday morning? 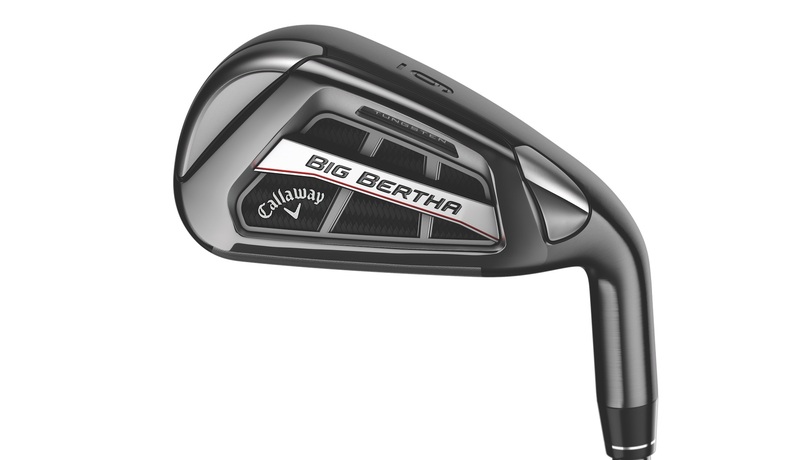 If you are after as much help as you can get, these Callaway irons are for you. 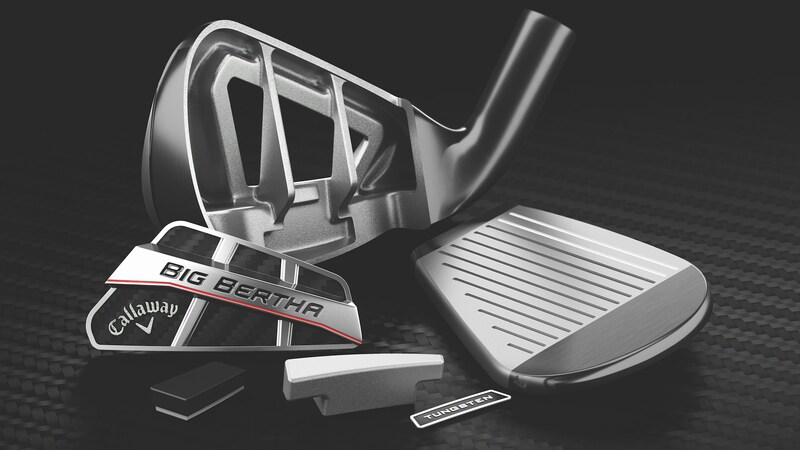 The new Big Bertha OS irons are designed for maximum forgiveness and distance. And they've been manufactured completely differently to any Callaway irons before, to help you hit the ball longer and straighter. Irons used to be one single chunk of mental, and in some more traditional designs they still are. 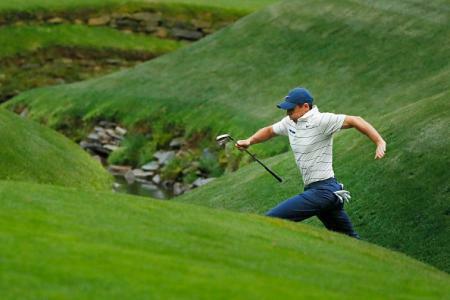 But that isn't the best way to produce a golf club anymore. 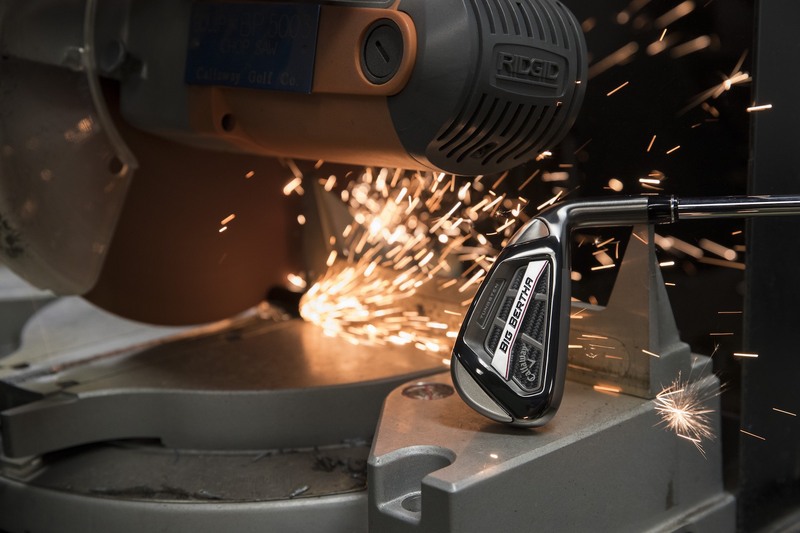 By incorporating multiple parts and materials, designers can now build better golf clubs. 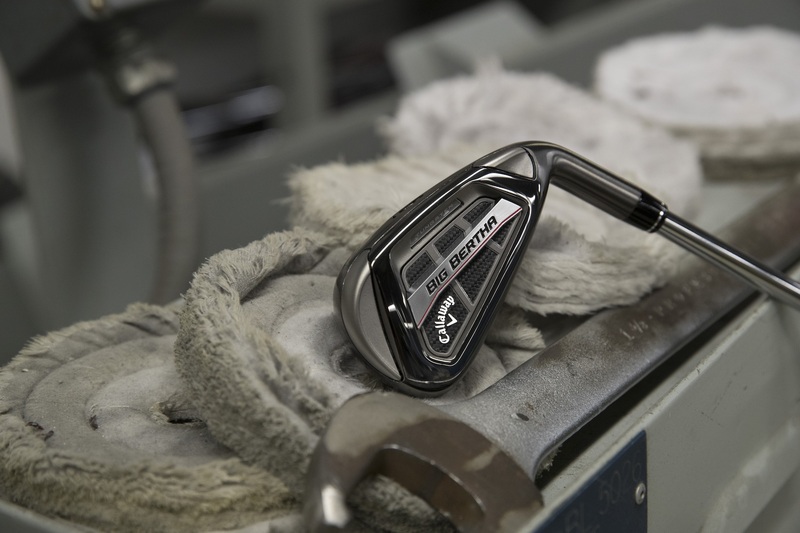 The jump off point for these Big Bertha Irons is the EXO-Cage design. It's a lightweight frame that offers plenty of strength, but saves weight which can then be used to make the club bigger and more forgiving. It helps the 360 degree Face Cup design work more efficiently for faster, more consistent ball speeds, that are closer to the R&A and USGA maximum. Think of them as having a driver face on an iron and you won't be far off. 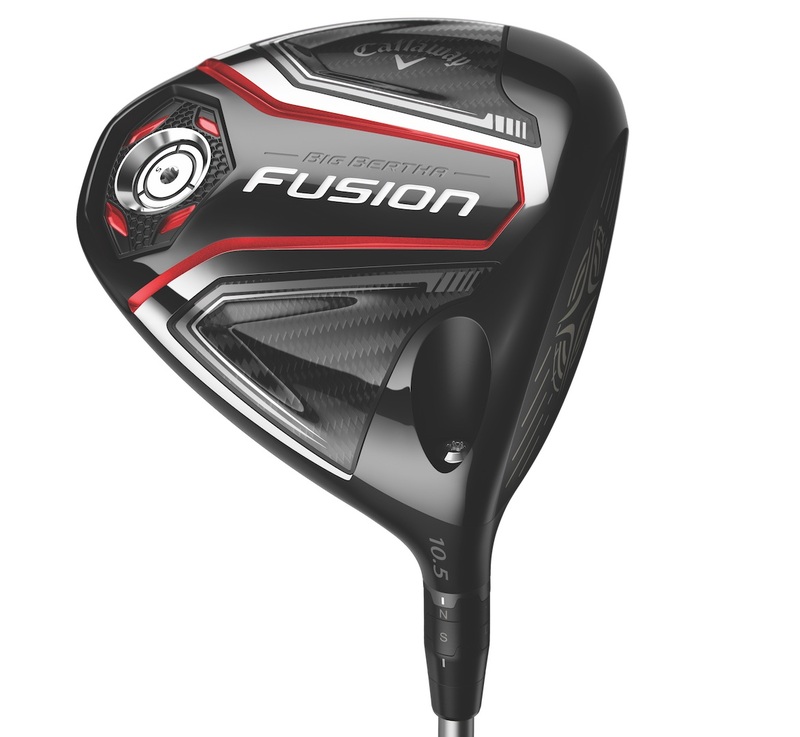 A tungsten weight, or as Callaway call it a standing wave positions weight is put in the head for more forgiveness. 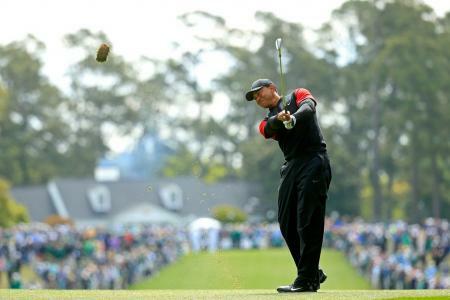 Positioned progressively in each club head it lowers the centre of gravity in the long irons, for higher launch as well as more ball speed on shots caught thin. 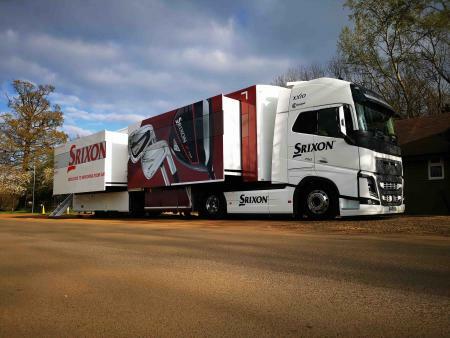 It raises in the short irons for more control. These are the most complex irons Callaway have ever made, you won't be able to do anything other than hit them high and straight!